Ohio State athletic director Gene Smith hasn’t been in the office as the school starts its investigation into how coach Urban Meyer and staff handled reports that ex-assistant coach Zach Smith abused his ex-wife. 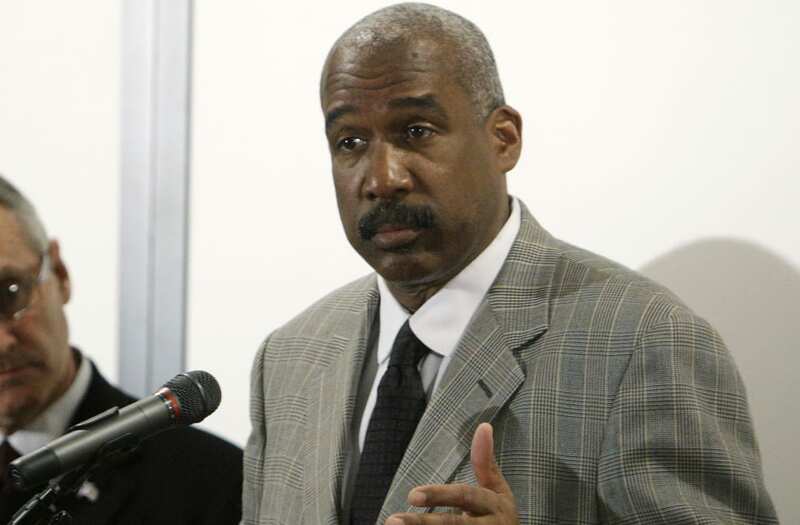 An Ohio State spokesperson told ABC 6 in Columbus that Gene Smith has been on vacation this week. Ohio State announced that Meyer would be put on administrative leave on Aug. 1 and Meyer admitted Friday that he knew of the allegations against Smith in 2015. Meyer had initially said publicly that he had no idea about allegations that Smith had abused his then-wife Courtney that fall. “[Gene Smith] is available to speak with the investigative team. The university is focused on supporting our student-athletes as they prepare for the upcoming semester. We can’t comment further during the pending investigation,” an OSU spokesperson told the station. Gene Smith’s vacation comes as Ohio State said it wanted to have the investigation complete by the time football season started. In a media blitz following Meyer’s statement Friday, Zach Smith said he was out recruiting in 2015 when he got a call from Gene Smith saying that he needed to return to Columbus after Courtney had gone to the police. In his statement, Meyer said that he reported the allegation against Zach Smith “to the proper channels” and had handled the allegation appropriately like he did in 2009, when the Smiths were involved in a previous alleged domestic abuse incident. Despite knowing about the 2009 incident — and intervening with the couple following the allegation — Meyer hired Zach Smith at Ohio State when he became the Buckeyes’ head coach.